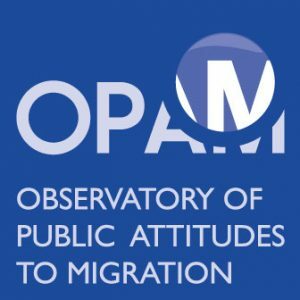 OPAM is the first Observatory of its kind dedicated to producing comprehensive, pan-EU data and accounts of public attitudes to migration in Europe. 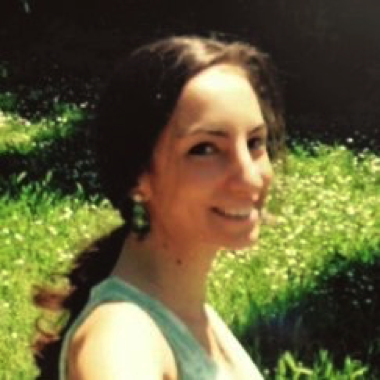 OPAM was established in 2017 as part of the Migration Policy Centre within the Robert Schuman Centre for Advanced Studies. 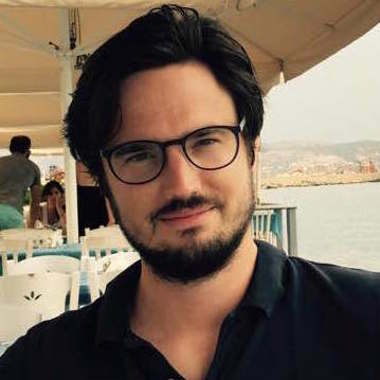 The OPAM team aim to produce a step-change in our collective understanding of perhaps the definitive public policy issue of the twenty-first century in Europe. Describe attitudes to migration across the European Union, drawing on the fullest range of existing relevant public and private data, as well as producing primary sources of data where applicable. In particular, OPAM aims to produce and collate data that offers more nuanced understandings of public attitudes to migration. Look at European, regional, and country-specific trends and issues. Explain variation in public attitudes to migration across countries, across time, across different groups of citizens and across the life course within individuals. 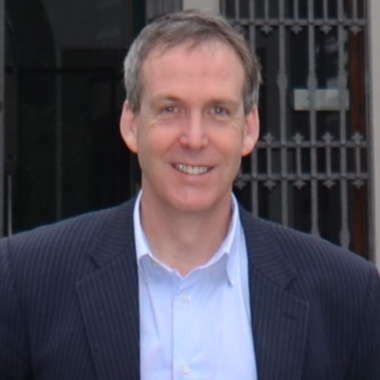 In doing so, OPAM aims to provide robust causal explanations for variation. Effectively communicate its findings to policy makers, academics and citizens. 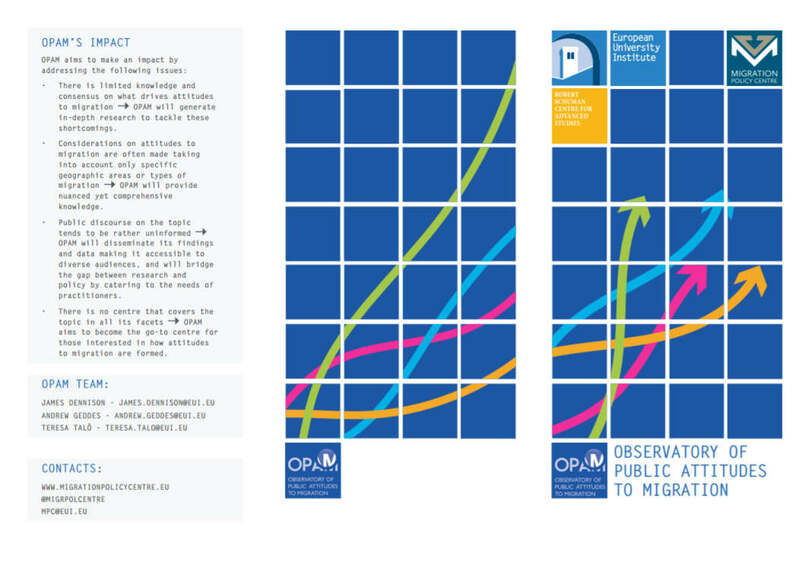 OPAM will also aim to relate its findings to the broader political context in Europe and beyond and use its research to offer and disseminate policy recommendations on migration. Produce a unique hub of descriptive data on attitudes to migration across the European Union openly available to the public with online tools for analysis by non-experts. Produce analytically robust causal findings explaining attitudes to migration using appropriate quantitative analysis techniques mixed with qualitative findings. Disseminate findings using traditional media, social media, academics seminars and workshops, training and press conferences.